The families of young Jacqueline (Anne Francis) and her psychology professor, Matt Reagan (William Lundigan), are outraged when the two elope after her graduation dance. 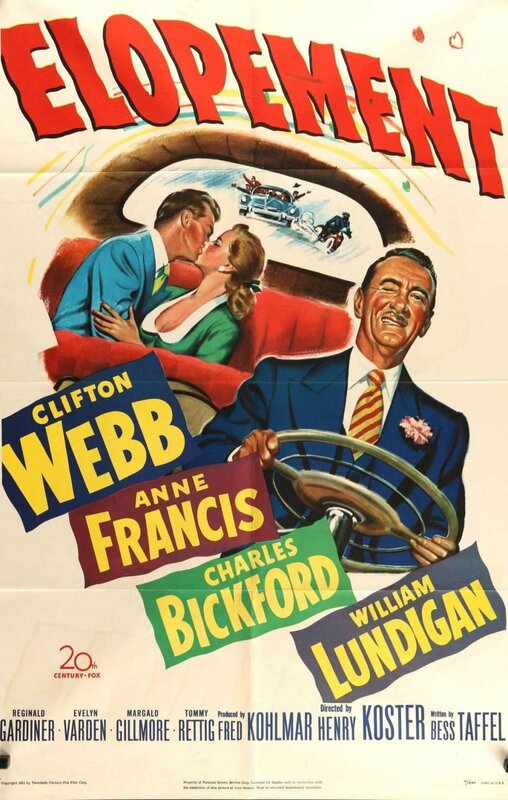 Jacqueline's father, Howard (Clifton Webb), has always pressured her to put her career first. The families of the couple put aside their distaste for each other and join forces to find them and prevent the marriage at all costs. Meanwhile, Jacqueline and Matt are already feeling the first signs of marital friction.